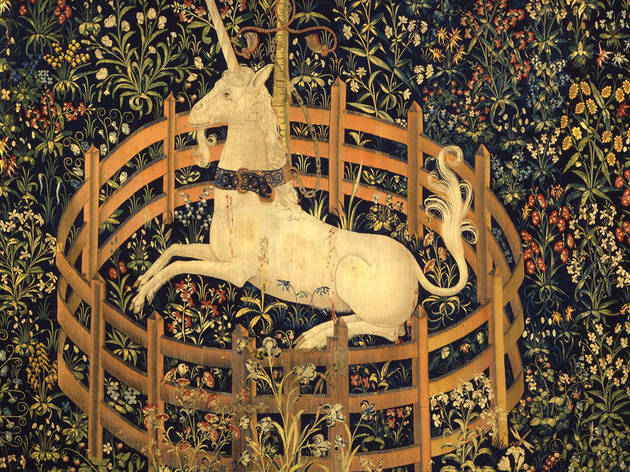 Kids and their families can spend the day at the Cloisters at this mythical-beast-themed festival. Mary Pope Osborne will read from her book Blizzard of the Blue Moon, about a boy and a girl who travel through time with a unicorn and land in the Cloisters. 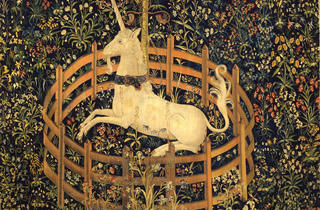 Kids can also work on mythical art projects and go on a self-guided art hunt through the museum. Ages 4 to 12.